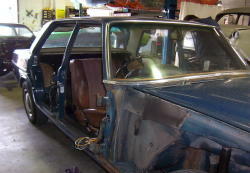 The car as we received it,The body looked to be in good condition. 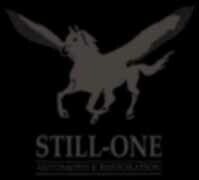 Commencing stripdown. 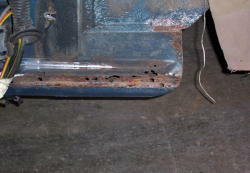 One of the very few areas of corrosion on the body. 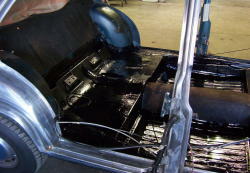 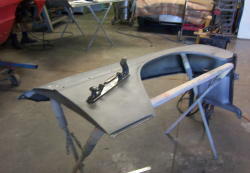 The floor pans were cleaned up and no rust or damage found, they were sealed with a hard wearing epoxy black paint. 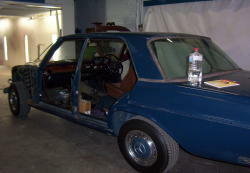 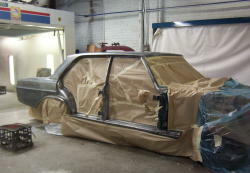 As the body was in good condition it was decided to manually strip the paint. 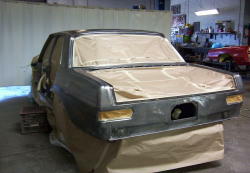 Whilst the body was being primed the panels recived some attention. 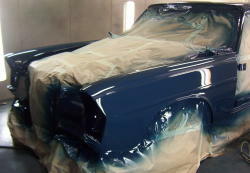 After Priming and blocking the body was edged out, the guards were then refitted and the body repainted in the original blue.